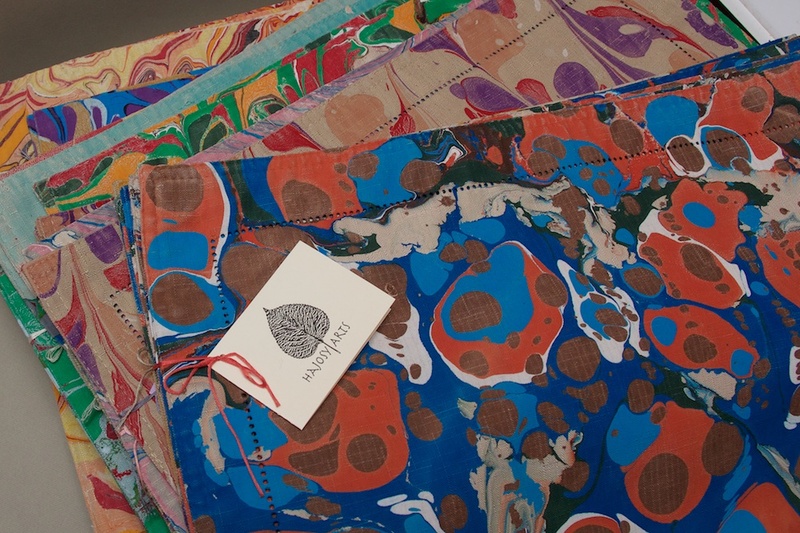 Come celebrate the art and the craft of textile arts as we say goodbye to the installation of Stitched into Memory at Atlantic Wharf! 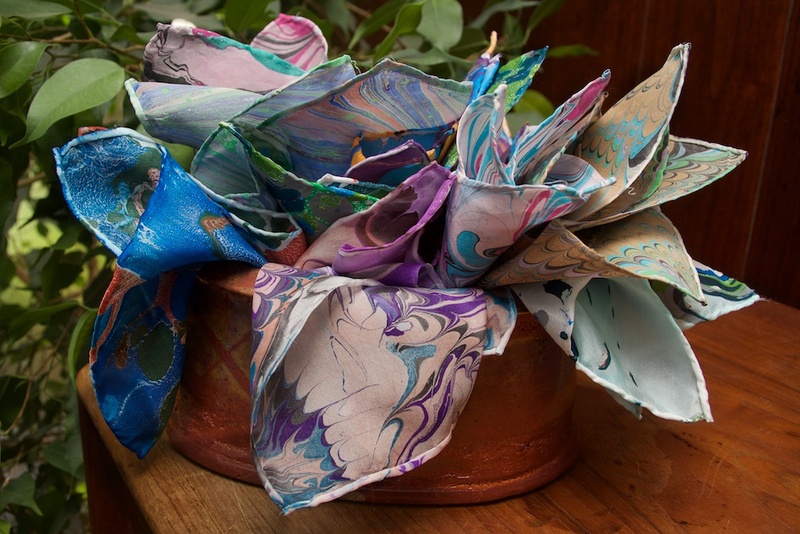 The Fort Point Channel Fabric & Fiber Arts Fair will feature a craft fair of local fiber artists and an exhibition of work from renowned textile artist, Theresa-India Young along with work by Alexander Sebastianus and Sarah “Emelyne” Peloquin (Theresa-India young Scholars). 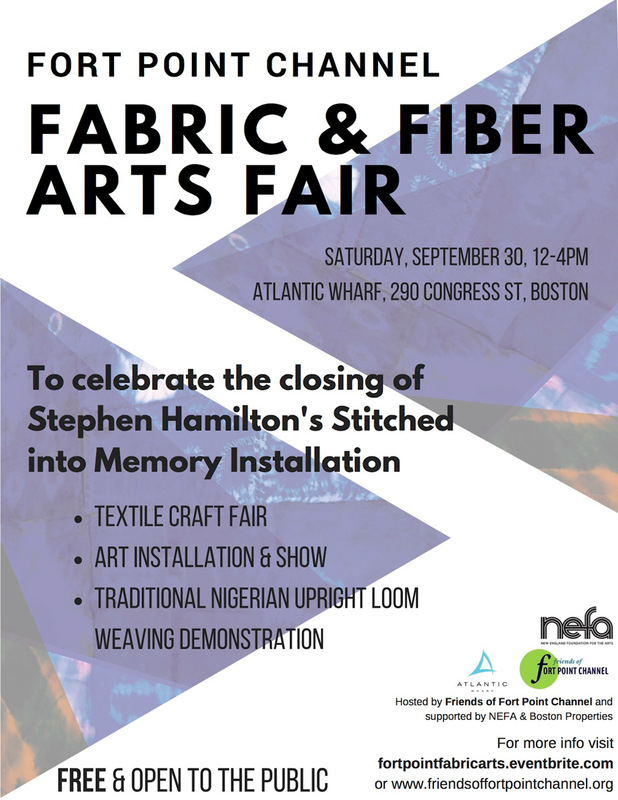 Be sure to check out the demonstration of traditional Nigerian upright loom weaving led by Stephen Hamilton. This event is FREE is open to the public. 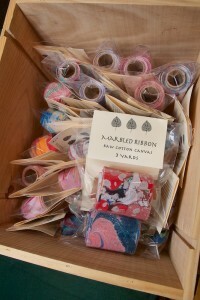 Cristina’s hand-marbled creations will be there. 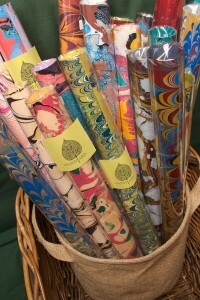 Scarves, pocket squares, ribbons, placemats, and more!